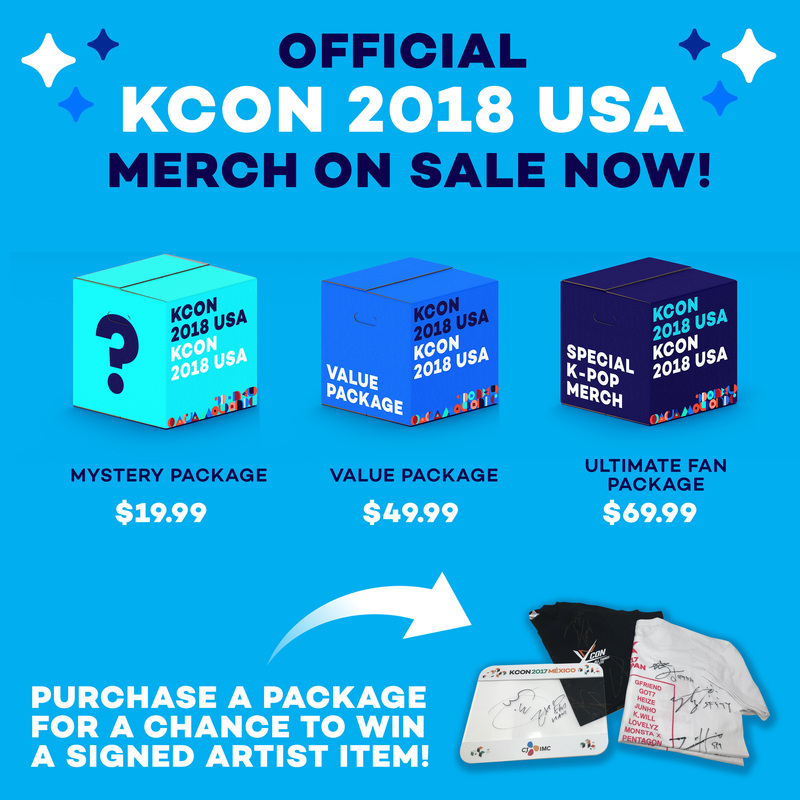 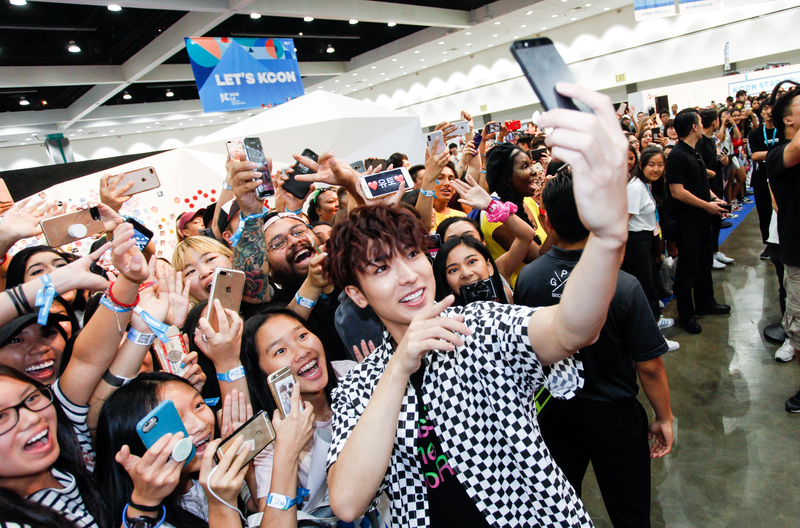 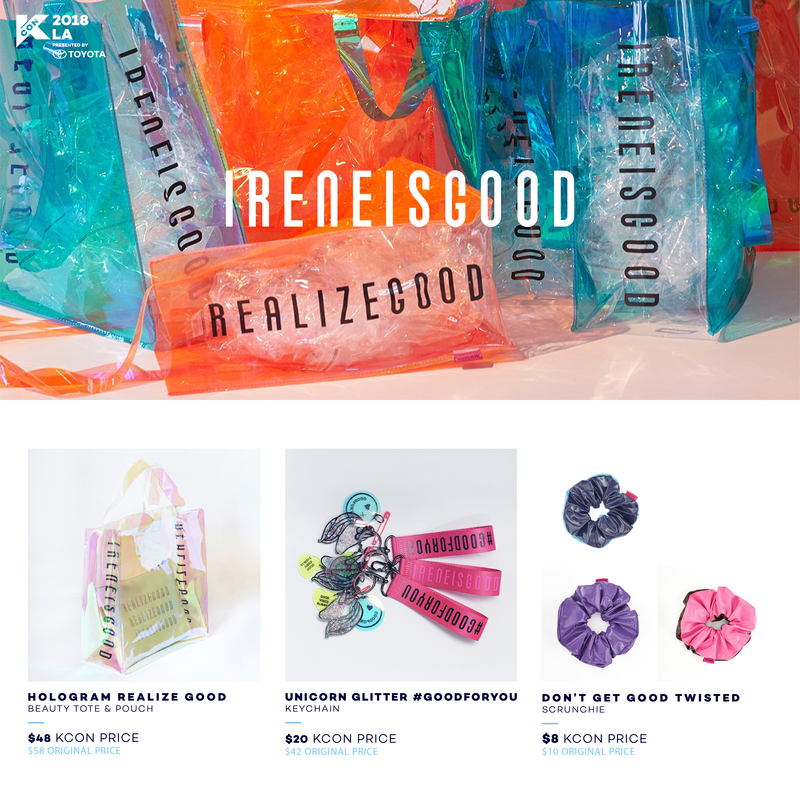 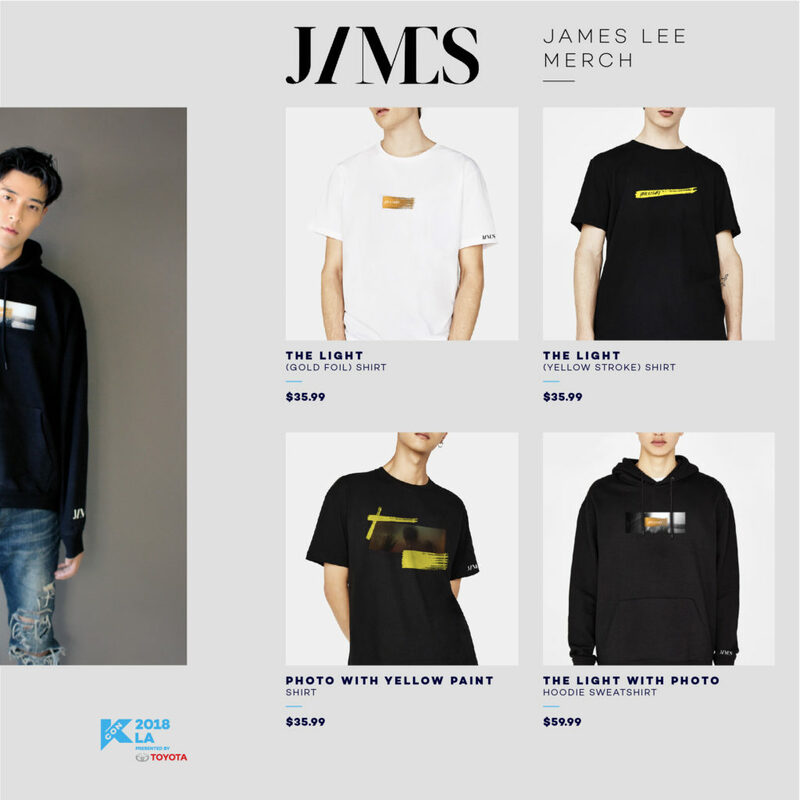 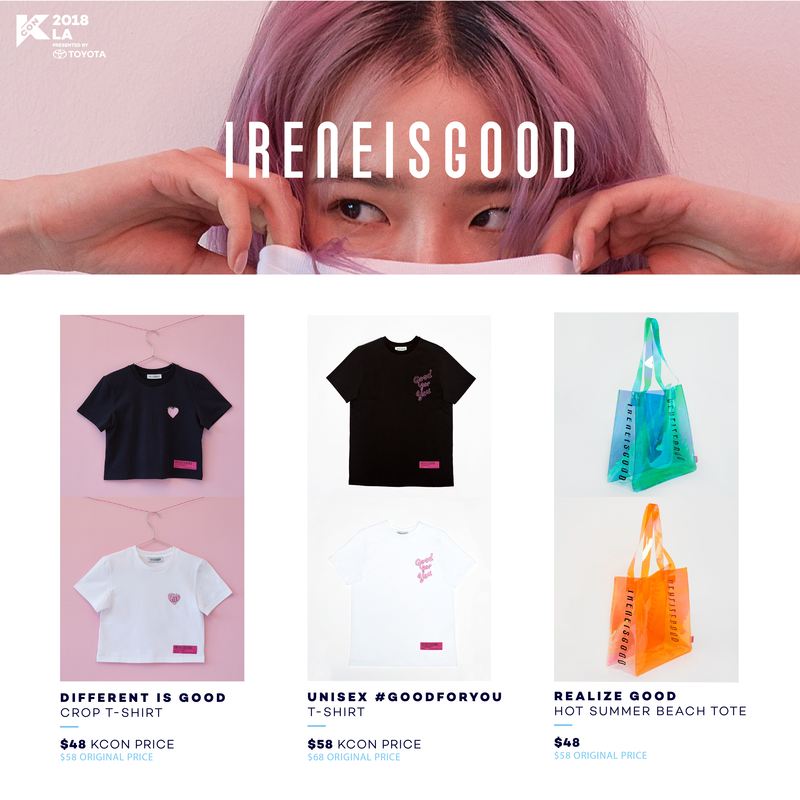 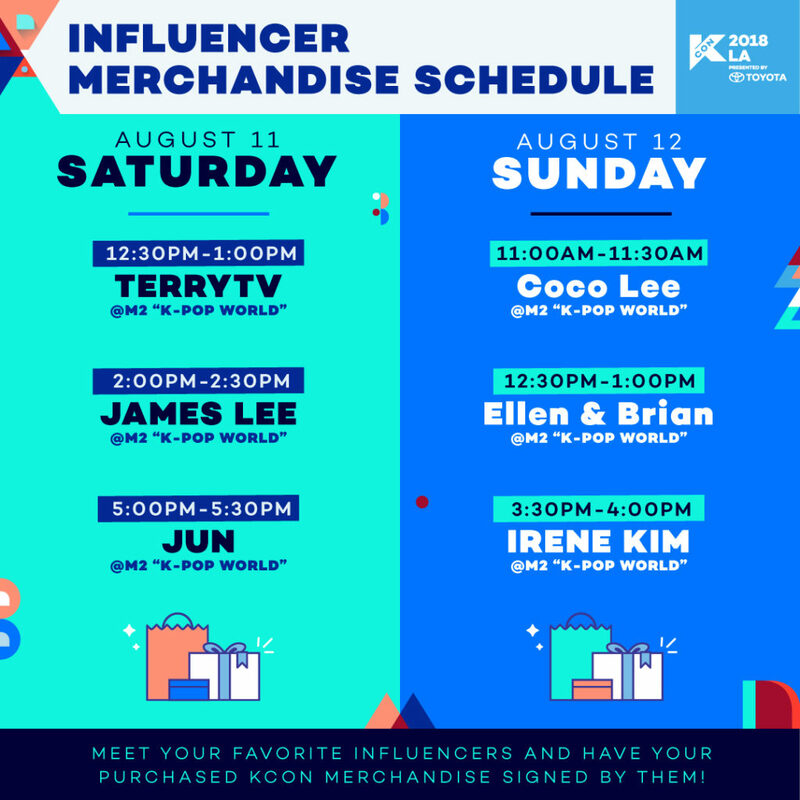 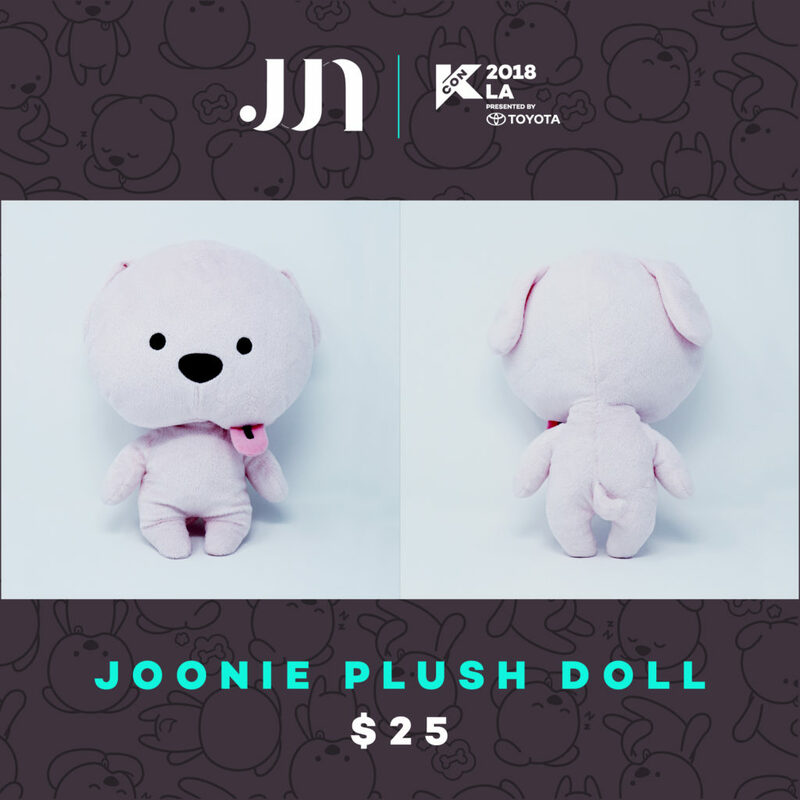 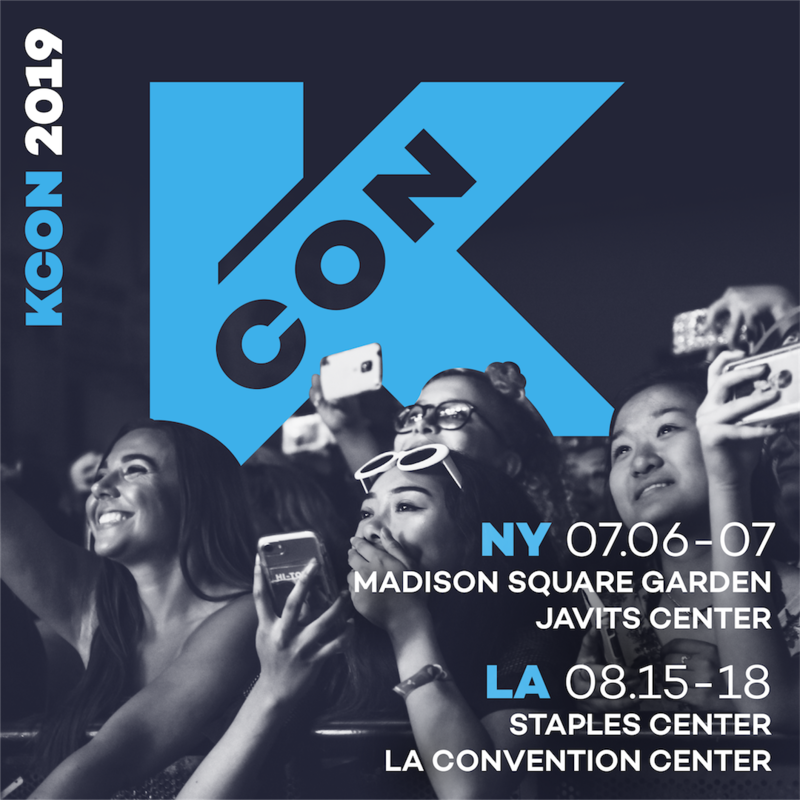 We have some AMAZING special guests this year at KCON18LA and we teamed up with a couple of them to bring you exclusive merchandise! 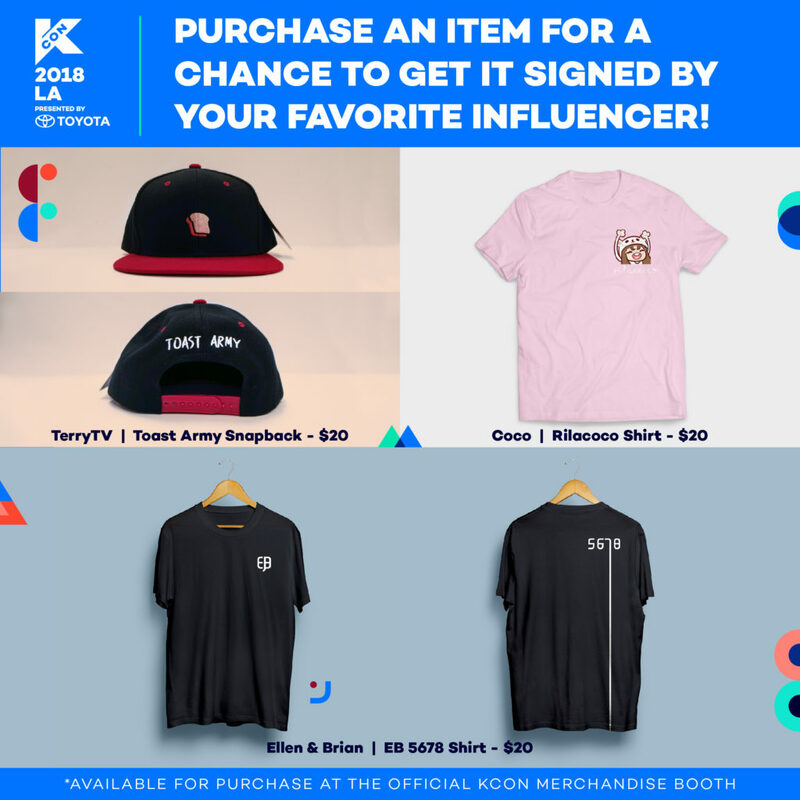 Get them now at the Official KCON LA Merchandise Booth for a chance to get them signed by the respective special guests! 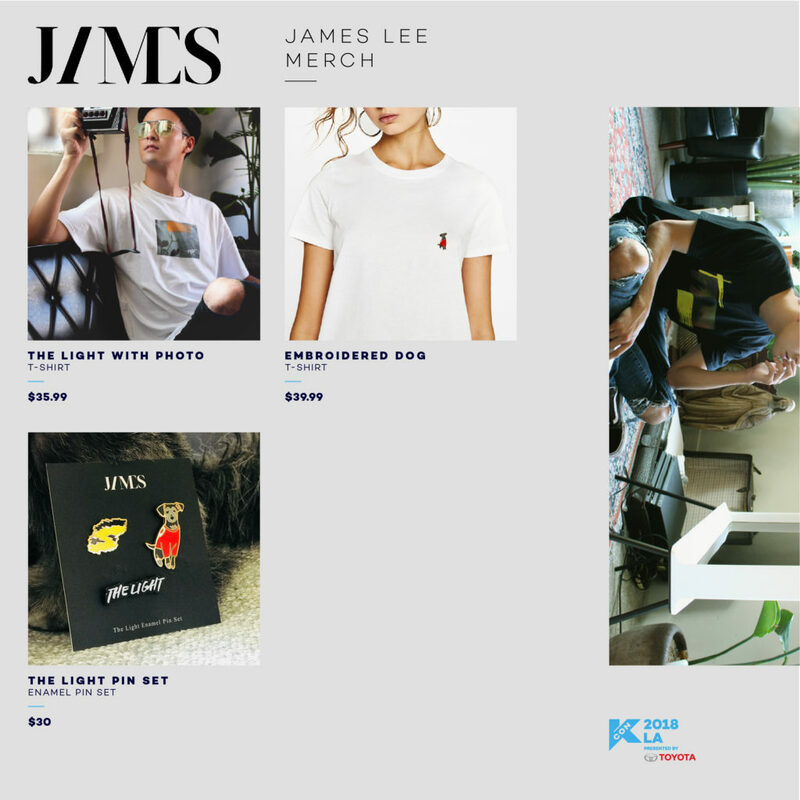 Previous ArticleARTIST ENGAGEMENTNext ArticleKCON 2018 USA MERCH – ON SALE NOW!